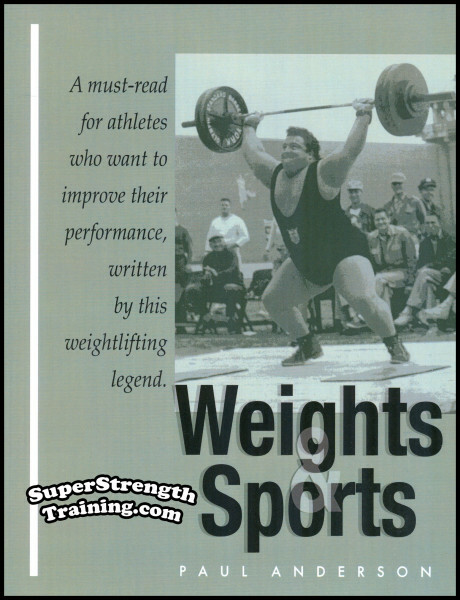 Found in everyone’s top ten list of all time favorite weight training books! I wish I had a nickel for every time I’ve been asked for this book over the past 30 some years! So, by special arrangement with the author, and the overwhelming popular demand, it is now available once again for a limited time only! This Anniversary Edition commemorates the 38 years since this book first appeared in Peary Rader’s Original “Iron Man” Magazine in 1974. 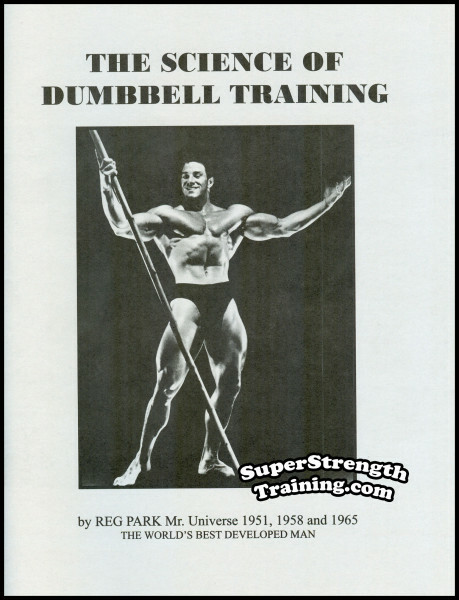 Written by one of the most famous authorities and instructors in the field of weight training. Prof. Bradley J. Steiner was one of the most popular writers for Peary Rader’s Original “Iron Man” Magazine for over 30 years! 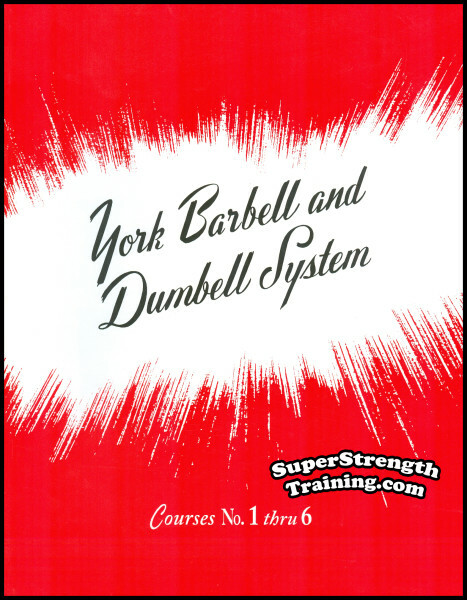 This book was written and rewritten to condense it into an easily read and easily followed course of result producing weight training instruction. Every paragraph has direct meaning and guidance for the reader. has to say about this fabulous book! “I bought this magnificent book when it was first published way back in 1974, and I read it and reread it until I memorized it. 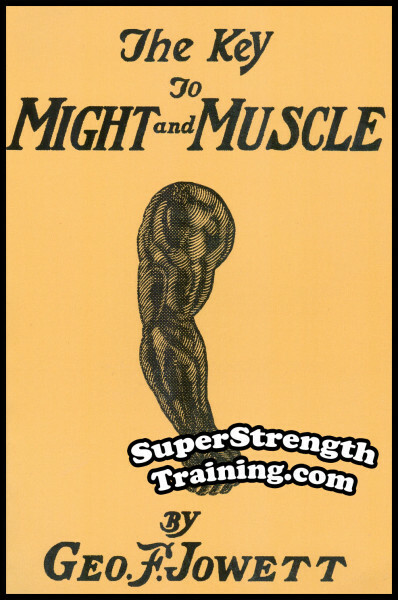 “I read Bradley’s articles in the old ‘Iron Man’, and ‘Muscular Development’ magazines and for the first time in my life actually began to build muscles and strength. He is the most honest writer in the field. 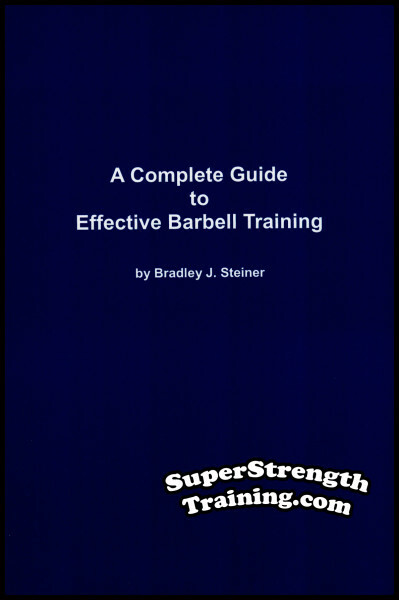 If you can find a copy of this book, or any of his old weight training articles from the 1970’s, grab them and do what he says. 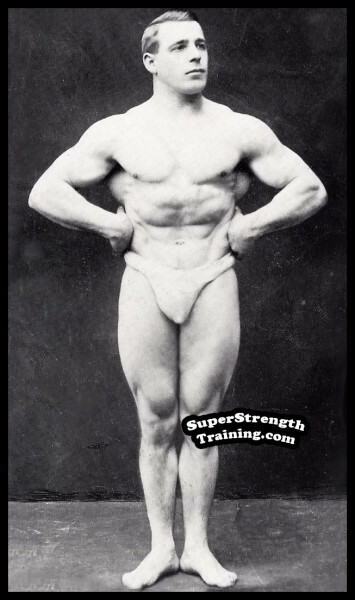 Most people over-train. The whole idea of progressive resistance exercise is to overload your muscles, then rest long enough for them to recover… and a little bit longer so that they can overcompensate and become stronger in order to handle the load you place on them. You will find information in this book that has not been available anywhere else—not sensational blue sky claims and promises, but down-to-earth, honest result producing information. 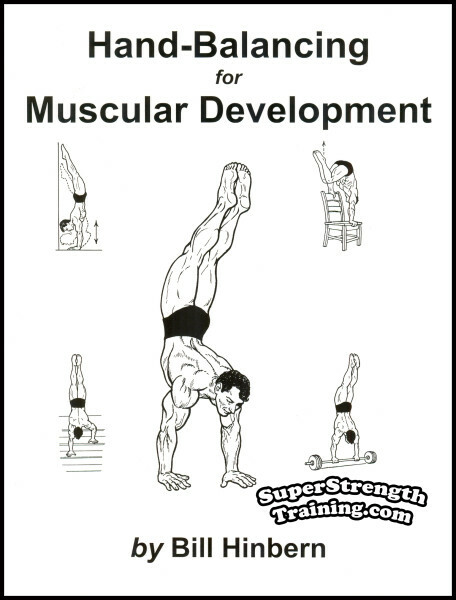 You are given the best exercises for the most effective gains and development of all parts of your body. A beautiful 6 x 9 softcover book with 112 pages, 15 chapters, including 73 photographs of the author posing for each exercise! 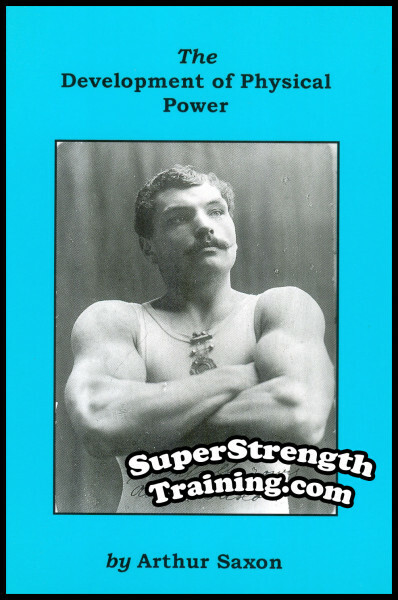 Opening this book of 1910 gives the feeling opening a training manual of strongmen of yore. 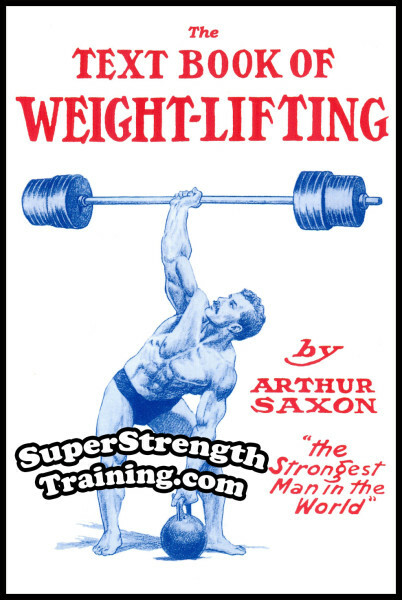 It’s filled with rare never before published photos of the great Arthur Saxon, world famous performer billed as, “The Strongest Man on Earth”! This IS a Classic Book! Read More! 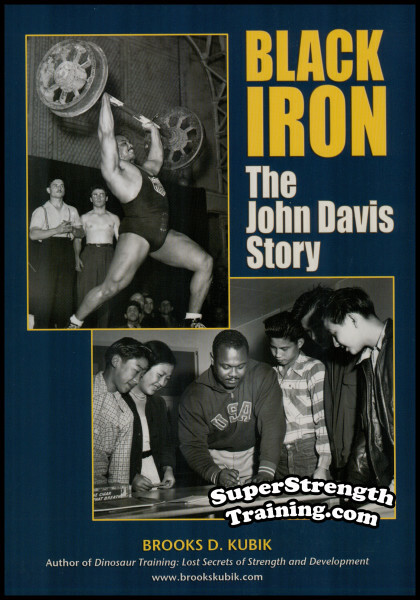 The long awaited biography of one of the most famous American Olympic Weightlifters. 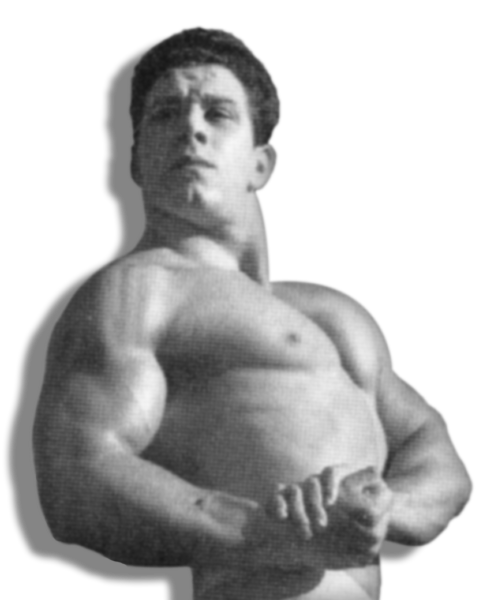 Learn about his life, how he trained, his National, World and Olympic records, Championships, and the day he lifted the ponderous Apollon wheels. Read More! The middle aged man’s answer to Dinosaur Training! 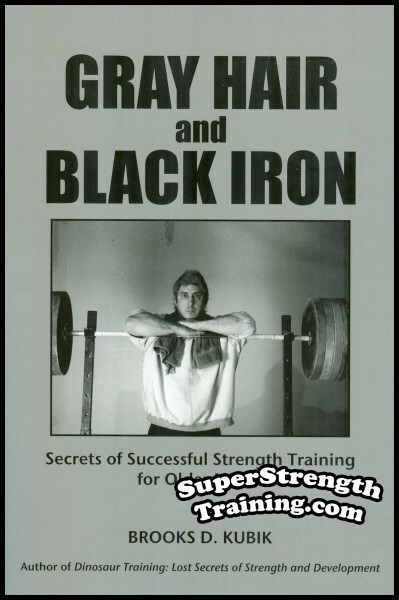 The author is over 50 and is still pushing, pulling and tugging heavy black iron. 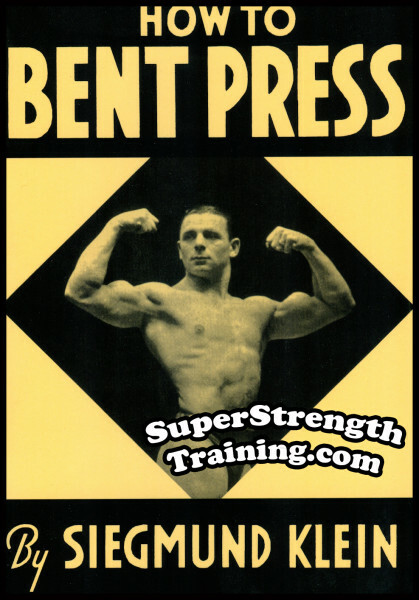 He understands the needs of the seasoned trainee and has detailed those tried and true training methods here. Read More!